No matter why, or for what, you are there or have been called out there.... things can happen. Good things. Most recently, Heidi and I were out at the Davis Mountains Preserve (DMP, The Nature Conservancy of Texas) aiding a very cool moth survey. That can be fun enough. Look out. Where did it go? An outstanding bird. 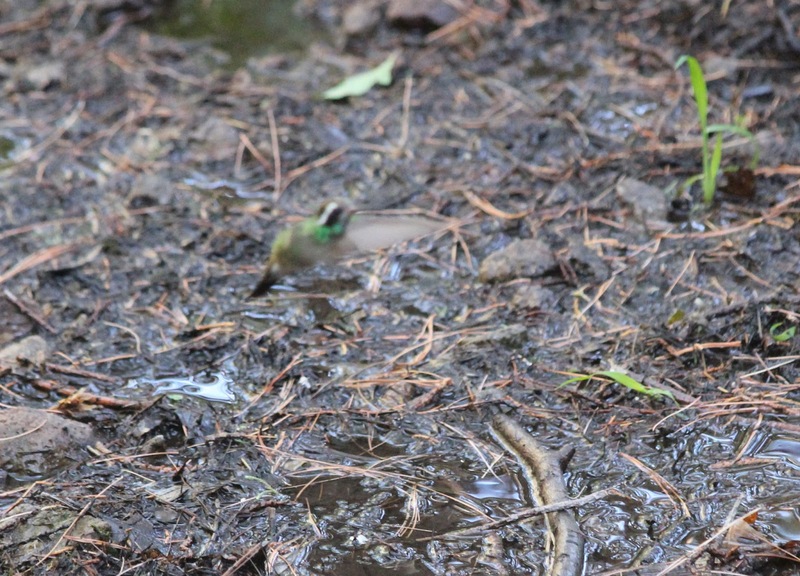 These less-than-excellent-photos attest to the fact that we were not on a birding trip specifically. Nevertheless, field notes and these photos were sent to The Nature Conservancy and to the Texas Bird Record Committee (TBRC). Regarding the TBRC, if I am reading the Texas Review Species List correctly this would be the 34th documented White-eared Hummingbird for the state of Texas. 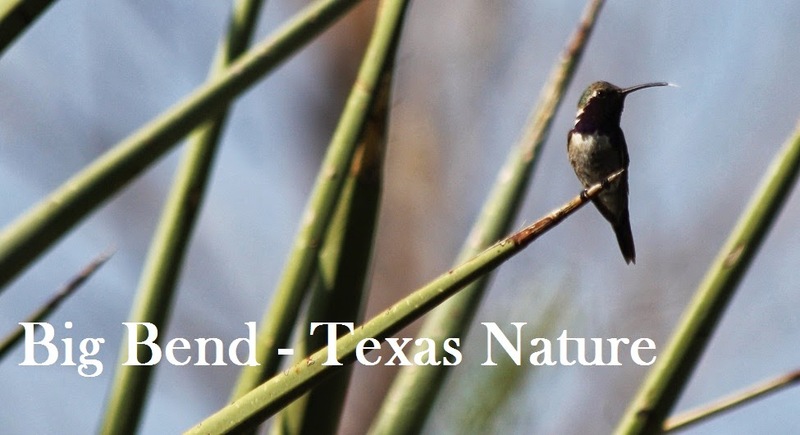 Rich Kostecke of The Nature Conservancy just posted, on TXBirds List-serve, a comprehensive Spring Review of the DMP and also alluded to the up-coming Open Weekend in mid-July. 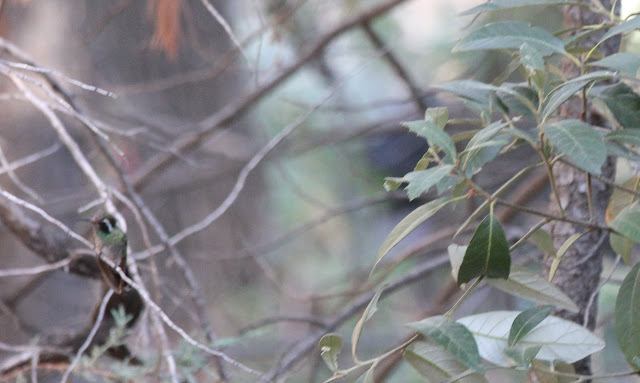 comment on the Long-eared Owls we found nesting on the preserve. Owls are a good example of that. off, perhaps the best and easiest alternative would be the Limpia Chute Trail. appreciate reports on what you observed. Common Black-hawk 1 Madera Canyon Road on 6/25 (somewhat sparse this year?